Love this Frilly & Feminine Baby Girls Pink Velour Babygrow with Diamante by ABSORBA Kids Clothes. 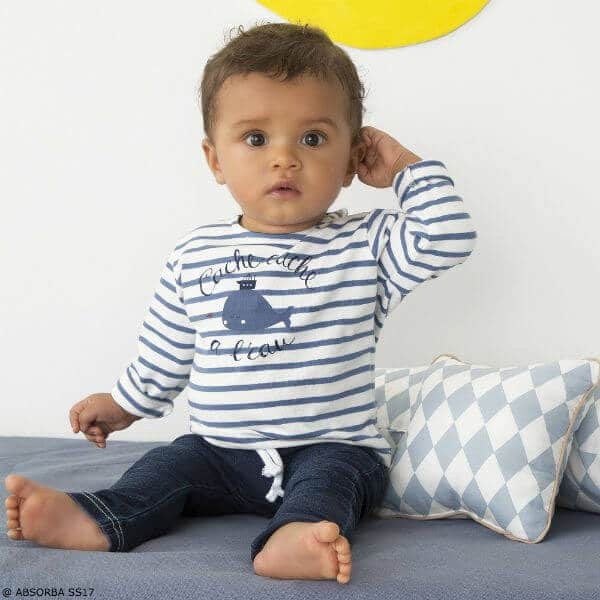 Designed in France, your little baby will look gorgeous in this little outfit. Tres Chic with the little Diamante decor on the chest and frilly velour accents.